Take It Back is the second single from Manchester's Gold Jacks. Following on in the vein of their debut One Kinda Woman. There's been plenty of talk about a resurrection of guitar music in the past year or so and the strength of this single is living proof that it isn't dead yet. 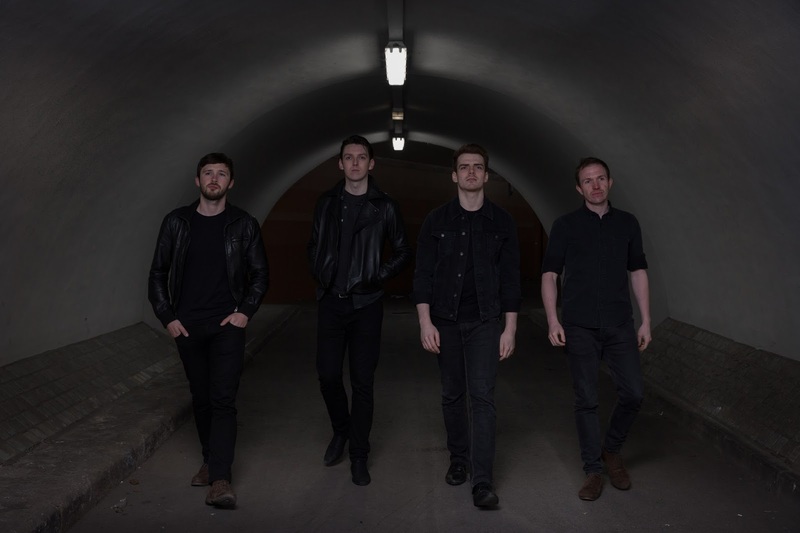 Gold Jacks are a four-piece that formed at the start of 2014 featuring lead singer and guitarist Stu Burns, guitarist Liam Dunning, bassist Tom Smith, and drummer James Gaskell. They've built a growing reputation as a live band already selling out the Night And Day before their debut was released. To launch this single they're headlining the Deaf Institute this Saturday night. Gold Jacks official website can be found here and they are on Facebook and Twitter. Tickets for the launch gig can be purchased here. Support comes from Twisted Dolls and Purple Merlin.